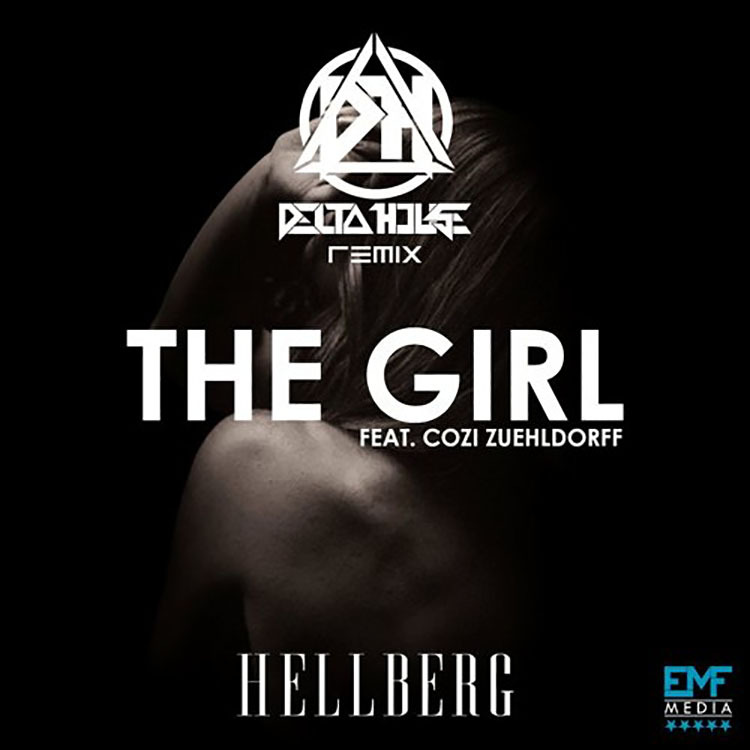 Our friends Delta House are back, this time with another beautiful remix of the track ‘The Girl’ by Hellberg. With that classic progressive synth in mind, the boys give us a little extra flavor by throwing in some samples that really bring the melody to life. The vocals are still a prominent portion of the track, as they should be. It is more than just pump up lyrics as there is heart and soul behind them. As the synth fades in the vocals seem to grow to a larger than life personality and the song picks up energy giving it right back to the crowd. ‘The Girl’ would be an awesome festival anthem as Delta House have constructed something that resonates with fans and keeps them moving without relying on cheap tricks. Listen below! !